Jiu-jitsu.News: Ukrainians are ready to win! 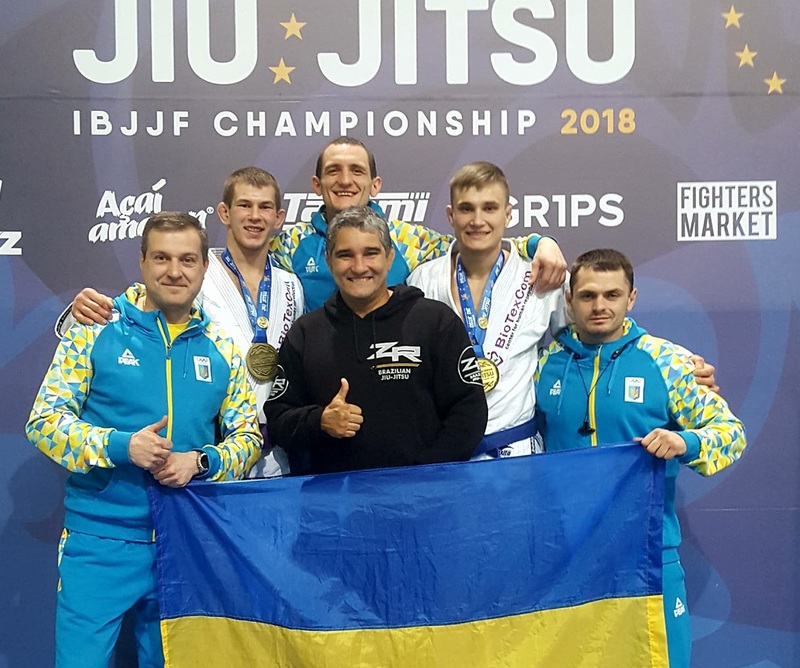 The results of the last year’s “Abu Dhabi Professional Jiu-Jitsu Championship” weren’t as high as members of the SC “Borets” / ZR Team Ukraine expected. But at the upcoming championship they are going to show all their skills! At the last year’s championship Ukrainian fighters easily won a couple of medals among the juniors. But in the adult division there were a lot of strong opponents. “This year our team will be twice as many and we are all perfectly prepared for the championship! Moreover, we know that this time there also will be a lot of qualified competitors that are ready to fight. The most difficult fights are waiting for Yaroslav Blazhko, Roman Nepota and Serhii Krasovskyi. They will compete in the most prestigious categories but the rewards there are also worthful”, – shared the head coach of the club Ievgen Skyrda.